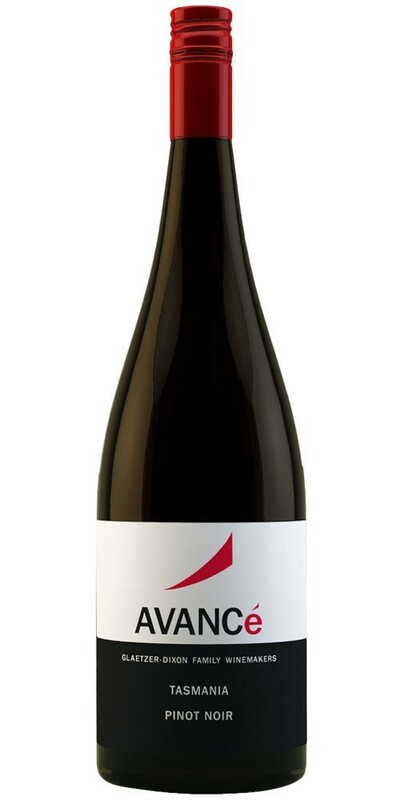 This Glaetzer Dixon wine offers bright strawberry and cherry aromas continue to a full flavoured palate of raspberries and subtle toasty and smokey notes. Silken tannins and well balanced acid lengthens the delicious finish. This wine spent 7 months in seasoned French oak barriques and cross-flow filtered to preserve fruit freshness. Notes provided by Glaetzer Dixon.